View our Frozen Retail Products. 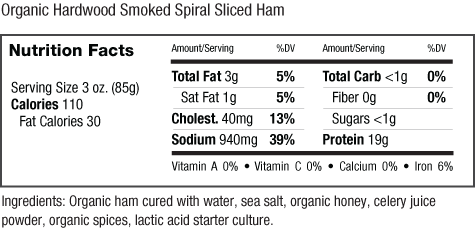 Hardwood Smoked Uncured Bacon | UPC 93966 00175 4 | Case pack: 10 / 8 oz. 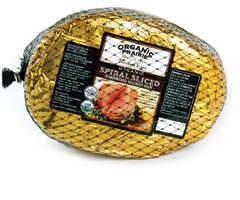 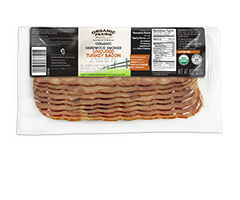 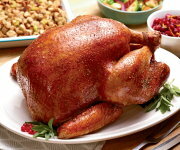 Hardwood Smoked Uncured Turkey Bacon | UPC 93966 30301 8 | Case pack: 10 / 8 oz. 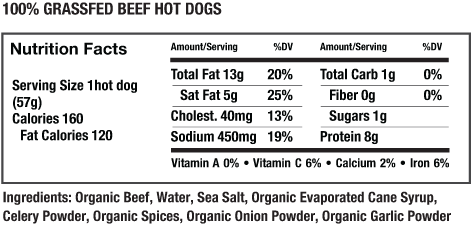 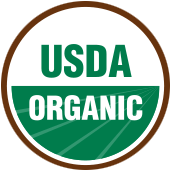 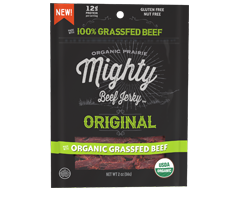 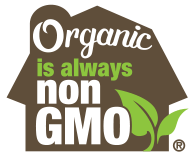 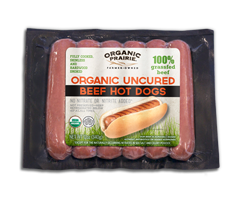 100% Grass-Fed Beef Hot Dogs | UPC 93966 30665 1 | Case pack: 12 / 12 oz. 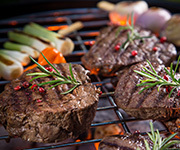 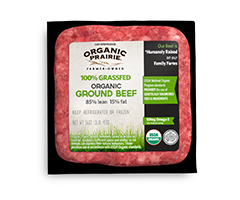 Grass-Fed 85% Lean Ground Beef | UPC 93966 00126 6 | Case pack: 8 / 16 oz. 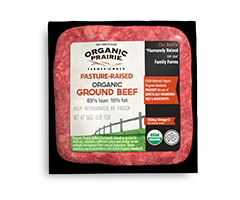 85% Lean Ground Beef | UPC 93966 30304 9 | Case pack: 8 / 16 oz. 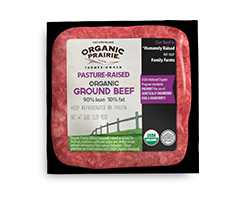 90% Lean Ground Beef | UPC 93966 00115 0 | Case pack: 8 / 16 oz. 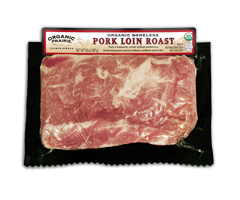 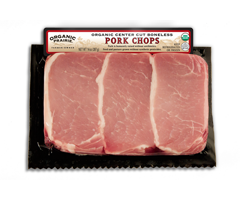 Boneless Pork Loin Roast | UPC 93966 00191 4 | Case pack: 6 / 20 oz. 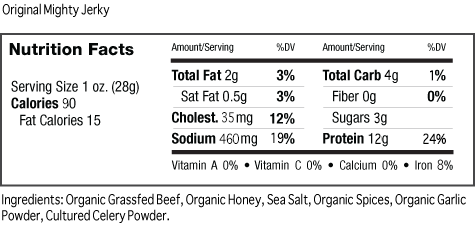 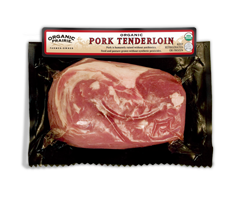 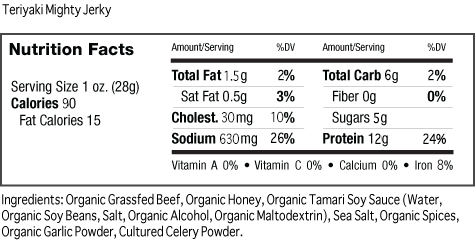 Pork Tenderloin | UPC 93966 00190 7 | Case pack: 6 / 13–16 oz. 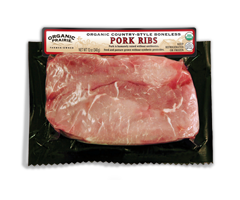 Boneless Country Style Pork Ribs | UPC 93966 00193 8 | Case pack: 6 / 12 oz. 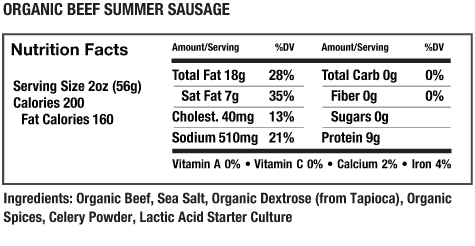 Beef Summer Sausage | UPC 93966 30329 2 | Case pack: 8 / 12 oz. 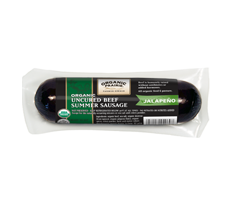 Beef Summer Sausage with Jalapeño | UPC 93966 30716 0 | Case pack: 8 / 12 oz. Beef Summer Sausage with Roasted Garlic | UPC 93966 30715 3 | Case pack: 8 / 12 oz. Original Beef Jerky | UPC 93966 30846 4 | Case pack: 8 / 2 oz. 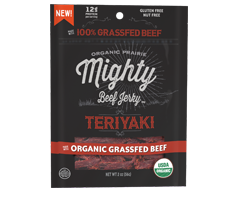 Teriyaki Beef Jerky | UPC 93966 30847 1 | Case pack: 8 / 2 oz. Peppered Beef Jerky | UPC 93966 30848 8 | Case pack: 8 / 2 oz.